Everything you need to know before studying in Germany – education system, visa requirement and process, Indians living in Germany, post-study options and more. The German education system is different in many ways from the ones in other countries and the classes are conducted in German. Public universities are financed by the government and do not charge tuition fees or charge just small amounts of money. Private universities in contrast are financed by the fees paid by students and these can be quite expensive. In Germany, much more public universities can be found than there are private ones. German law says that education should be offered to everyone and everyone should be able to afford adequate education. Therefore, in some areas tuition fee was abolished, while in other areas it’s very small. Education in Germany is in some aspects more theoretical than in other countries, with the professors taking many lectures. At the end of every term the students get grades for their final examination and for speeches, assignments and practical projects. Depending on the subject the composition of these parts can differ. Practical education can also be offered in internships which are an obligation in some subjects. Popular student destinations: The top universities in Germany are Heidelberg University, Technical University of Munich, Free University of Berlin, Ludwig Maximilian University of Munich, and Humboldt University of Berlin (in no particular order). Berlin is the centre of all the renowned academic institutes. Most of the best colleges in the country are situated in cities like Munich, Baden-Wurttemberg, Frankfurt, and Heidelberg. About 5,038 Indian students were studying in Germany during the academic year 2010-2011. Engineering, Business Studies, IT/Computing, Tourism & Hotel Management, and Visual Communications are the popular courses Indian students pursue in Germany. Safety in Germany: Germany is generally a safe country, and while crime in Germany exists, it is rather low-scale. Violent crime in Germany is rare. Most Germans don’t feel that their safety is threatened by terrorism. The need for security measures in public spaces has also increased in Germany in recent years. As a result, security cameras have become common in public areas and in buses, local trains and trams. Signs indicate the presence of video monitoring. Weather: German summers are hot and the winters are cold and snowy, but rains are unpredictable and common during all seasons. The average winter temperature is 3°C and in summers it is 22°C. Maximum temperatures commonly reach -10°C in winter and 35°C in the summer months. The country is divided into 16 states and has an exceedingly varied landscape, so it is difficult to generalise the weather for the whole country. Germany is a multicultural country although it has a homogenous bearing. Customs and traditions of people of various backgrounds maintain their distinct identity and so do foreigners residing there. Germans believe in maintaining a globalised outlook. The Germans are very fond of socialising and like to indulge in interesting conversations. One can take part in several festivals that are celebrated with great fervor throughout the year. 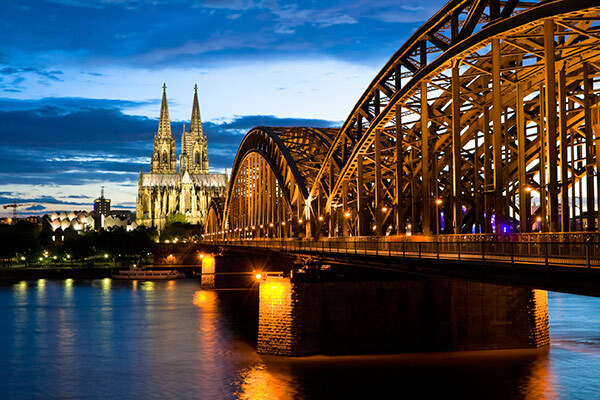 Living expenses in Germany are quite affordable so those visiting or planning to settle there permanently need not worry about having to spend too much. The population of Indian immigrants living in Germany is nearly 110,000. Berlin, Dresden, Hamburg, Cologne and Munich are the cities where most Indians reside. Orientation week is mandatory for international students so you want to be sure and arrive before it starts. This is the time when you will be introduced to the university and its services, as well as enroll in your classes. It is essential that you read your guidebook, which is provided by the college. The guide explains each part of the admission process. Along with sports, colleges offer a range of extra-curricular activities as well. Music, drama, science and literary societies are offered in all colleges, and students have opportunities for outdoor education and other leisure activities. Visits to theatres and concerts, to places relevant to the courses of study such as art galleries and museums, religious centres or historical sites, scientific companies and projects are all part of college life. Students applying for an undergraduate course in Germany have to undertake a one – year bridge programme as it is to compensate for 13 years of schooling requirement in Germany compared to 12 years in India. In order to be eligible for this bridge course, students from India must have basic knowledge of the German language. International applicants have to take a language test for Germany like TestDaF (Test of German as a Foreign Language) or DSH (German Language University Entrance Examination) before they can enroll in a degree programme. For each course, Indian students will need to meet a minimum German language requirement. Along with that a minimum academic record of 70% and above in Standard XII will be required. Foundations and Diploma programs are available for students who have secured around 60%. The student should have completed 18 years of age before joining a degree program. Note: Not all higher education degrees are recognised for all study programmes across Germany. 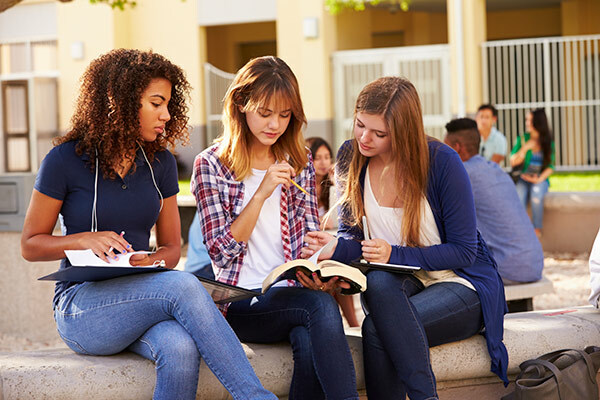 If your school-leaving certificate does not directly qualify you for admission to study in Germany, you are required to take a “Feststellungsprüfung”Â, or assessment test. Check here whether your higher education entrance qualification will be recognised in Germany. Most of the colleges in Germany accept online applications. You will have to visit each college’s website to apply. In most cases you will have to make an account on the college website to provide your basic information, submit the scanned version of your documents, pay application fees. You will be informed about the application process and stages through this account. Please refer the website of the colleges of your choice to know the process of applying. The main intake season at all German universities is September. So the deadlines would be from February till May across different courses and universities. A few universities offer admissions in March as well. The deadlines for this intake would be from November till January. TestDaF (Test of German as a Foreign Language) and DSH (German Language University Entrance Examination) are the standardised language tests which are required to be taken for the purpose of getting admission to colleges in Germany. You can take the TestDaF at a testing centre in India or in Germany, while the DSH is only administered at German universities. These both follow different formats, structure and result bands. These tests are all different in various ways but many colleges ask for any one of the results. So it’s up to the student to decide which exam to appear for. Note: Students wishing to take an international degree programme, which could be Bachelor’s, Master’s or PhD, do not necessarily have to take a German test. The teaching language in these courses is usually English. 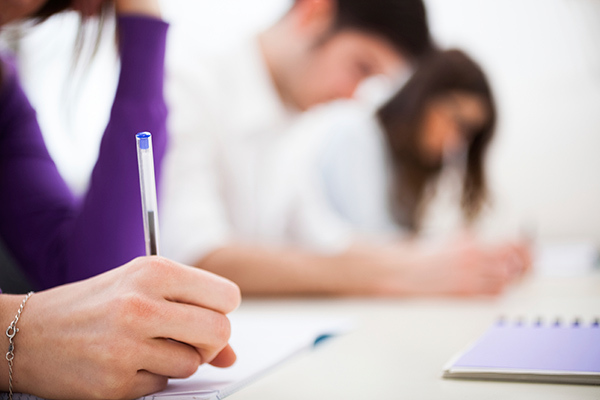 To study a degree course in English, an English language exam like TOEFL or IELTS may be required. GMAT – Since almost all MBA programs in Germany are in English, the language of teaching would be English with a bit of German thrown in. German B-schools like admitting multi-lingual candidates, so it will be a bonus if you know German as well. Because of the bilingual clause, GMAT is the standard exam for getting admitted into business schools. GMAT is used to measure the abilities of the potential MBA aspirant to undertake higher education in the field of business or management. It measures mathematical, English, and reasoning skills of the student. GRE – Some universities do recommend or require a GRE score , although it is not a mandatory requirement while considering a Masters in Germany. You will come across many options without GRE requirement. Repetition and Fee: You can give GMAT unlimited number of times, subject to five times a year and a gap of 30 days between two tests. The cost of GMAT is Rs 16,000 and GRE is Rs 12,000. In Germany, the cost of education is quite low, and at some universities there is no fee. Most German universities are financed by the state government and just a small amount of tuition fees may be required to be paid. The tuition fee amount depends on the location of the university as every federal state can decide the amount on its own. If it has enough money to abolish tuition fees, it can choose not to charge any fee or if it needs additional fees, then it may charge a certain nominal amount. States like Bayern, Niedersachsen, Hamburg and Nordrhein-Westfalen charge some amount of tuition fees. All other states do not charge tuition fees. The private universities in Germany are financed by the fee paid by students and the fee here is much higher. The students may have to pay up to 20,000 Euros per year. On an average, an international student needs approximately 670 Euros per month in Germany. 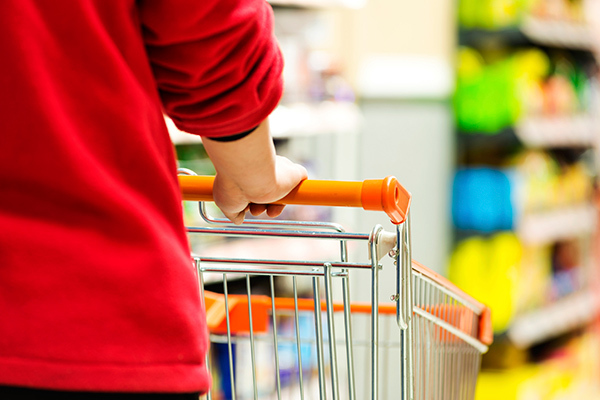 Prices differ a lot in the big cities and small towns all across Germany. Health insurance from private providers in India may be recognised in Germany. You will have to enquire with your health insurance provider and get a confirmation that you are exempt from compulsory public health insurance coverage. This letter of confirmation will be essential in your application process, as only with it will you be permitted to enroll at a university. You will not be able to switch to a German public health insurance provider once your studies begin. If your Indian insurance policy is insufficient, you will have to purchase a policy in Germany itself. Many universities offer service packages for international students which include accommodation, meal plans and a health insurance policy. You will have to check with institutes for such packages. Fee waivers are awarded to international students on the criteria of merit and the need of it. Candidates with strong academics, good performance on standardised exams and extracurricular achievements would be eligible for scholarship awards and financial assistance. To benefit from these opportunities, one has to make sure to send all the required documents by particular deadlines. In addition to this, the presentation of the application is also important because one is judged by the image one projects. Since German institutes are comparatively more generous than other nations, getting a fully-funded education in Germany isn’t very difficult. Click here for the complete list of scholarships available within Germany. You must be seeking admission to a professional, technical or other course of study. Loan amount: If your total fee is Rs 10 lakh, the bank may offer to give a loan of 80% of the amount and you will have to put in the balance 20%. This is called the margin amount. The maximum loan amount for studies abroad is generally around Rs 20 lakh by the bank. If your tuition fees amount is Rs 30 lakh, you’ll have to manage the rest of the funds by yourself. Some banks charge a processing fee, while others don’t. It may be a fixed amount or a percentage of the total loan amount. So if the bank charges you one per cent as processing fee, that will be an additional cost you’ll have to cover. To stay in Germany for more than 90 days as a student, you are required to get a residence permit. You will need to prove to the visa officer that you have finances for one year. The amount would be €659 – €7,908 per month. A residence permit issued to students is valid for maximum two years. It needs to be renewed if the duration of the course is longer than the stated two years. A Residence Permit costs €60. It can take a long time to be issued, which is anywhere between eight to 12 weeks. Since this means two to three months, international students are advised to apply as soon as possible. 7. Proof of Language Proficiency (German language test scores). 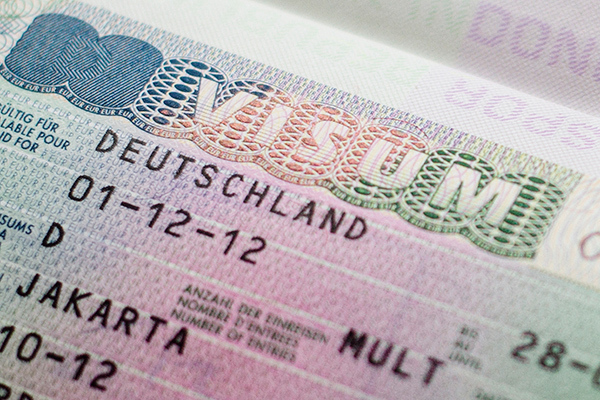 This document is mandatory for the visa process, even if it is not required by the German university. Applicants for PhD studies and Erasmus Mundus Scholarship holders are exempt from this rule. According to German visa rules, a student can work 180 days halftime or 90 days fulltime in an academic year. 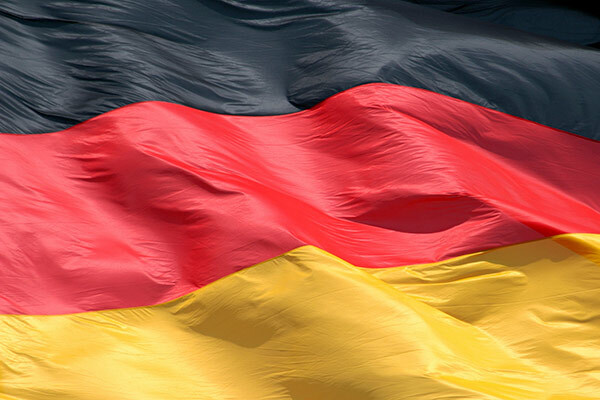 Presently, Germany is the only country where a student can do part-time technical job in the related industry. Some universities also offer part-time jobs on campus called as Hi/wi. Students will have to contact institute’s student placement cell to get into this job. Spouses and children may be permitted to reside in Germany while you study, but this is conditional. These conditions include having enough and appropriate financing and a living space. Cases are decided on an individual basis at the Germany embassy, and special consideration may be given to your case if you are able to explain your situation to the Consulate effectively. Before starting a course at a German university, you have to enroll. This procedure is called enrollment/registration. Once you’re enrolled, only then you may attend courses at your university, appear for exams and receive an academic degree. Enrollment allows you access to all facilities at the university, like the library, sports grounds and computer rooms. At the end of each term, you have to re-enroll before a given deadline. Homesickness is a predictable problem faced by most students at one point or another. It may occur at the beginning or even well into your year. Homesickness will pass. Be patient. Give it at least two weeks. If you are feeling sad, explain what is happening to your friends. Do not hide in your room; if you do, the feeling will only worsen. Find your counselor staff with whom you can talk about homesickness or other problems. Homesickness might be made worse by frequent, long telephone calls home. Most homesick students feel more homesick after a call home than they did before they picked up the phone. Try to limit yourself to one call home every week. The sooner you integrate into the university experience, the sooner your homesickness will pass. Learning basic cooking: Cooking for yourself will save you money. Indian food is expensive in Germany. It will also satisfy your urge to eat ‘your food’ during moments of homesickness. Indian spices are not commonly available in smaller cities, but there are often shops on campus where you can get ingredients used in most Indian food. Each large city offers different modes of public transportation, such as buses, taxis or trains. You might wish to rely on a private car for transportation. Even with the rising cost of petrol, private cars are the most economical and convenient mode of transportation because you get a lot of flexibility and freedom with your car. 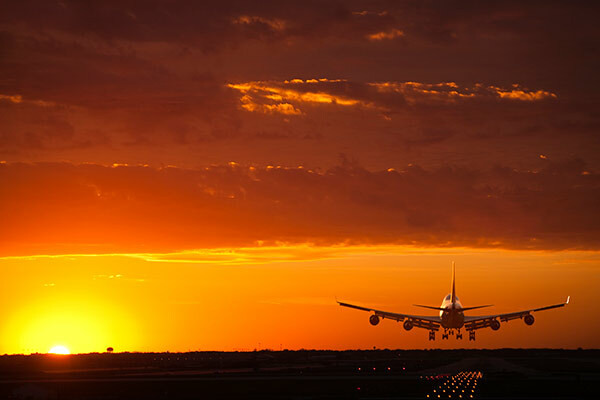 You can travel wherever and whenever you want, and don’t have to depend on the schedule of public transport. However, before you buy your own car, you will have to use public transportation or ask friends for rides. Indian students are used to the concept of campus placements and on-campus recruitment for getting jobs where companies visit campuses and hire graduates. There is no concept of placements in Germany, like most other countries. Most German universities have a Career Services cell, which helps you get jobs and helps you prepare for interviews. They may refer you to companies or help you get in touch with HR managers. The job search is mostly self-driven in European countries, where it is considered your prerogative. After graduating from a German university, international students are granted a residence permit for one year, in which they are expected to secure a permanent job which is relevant to their discipline. If a student finds a job within this one year, they can then apply for a residence permit with a work permit, at the local Aliens Department or Ausländerbehörde. , Thank You for your interest. Alternatively, call us at +915223228989 for immediate assistance.